The school holidays can be a tough time for freelancers trying to balance work life with the kids being at home. Here are our top tips to get the most out of what can be a tricky time to manage. This entry was posted in Blog, Cloud Services and tagged flexible working, Freelancers, Homeworking, Self employed on 14th August 2018 by Julie Tucker. One year after the launch of the first 4G network, Britons are still confused over whether its worth investing in, says new research. After O2 and Vodafone’s launching of their services yesterday (August 29th), broadbandchoices.co.uk surveyed 2,500 broadband users to find out their views on superfast mobile broadband. This entry was posted in Blog, Cloud Services on 30th August 2013 by Secret Businessman. 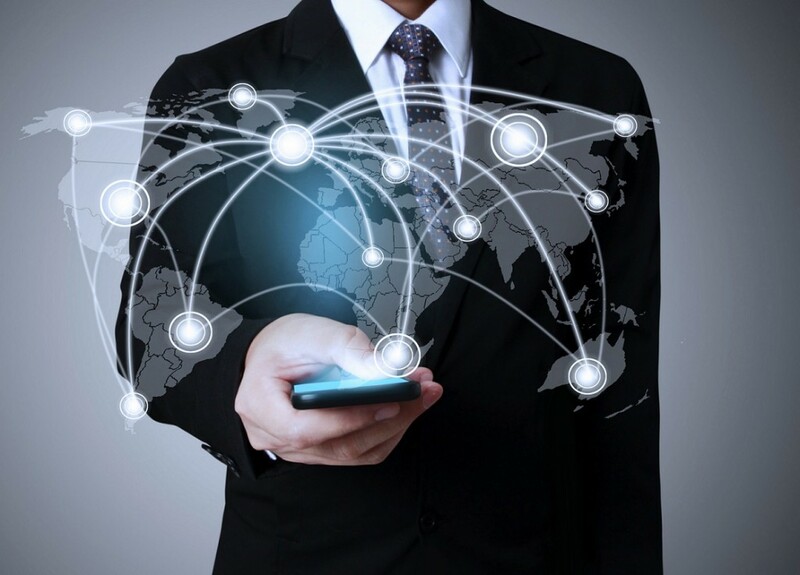 Has your business taken to the cloud? More than 70 per cent of small and medium-sized enterprises (SMEs) believe adopting cloud computing is essential for growth. This means if you’re an SME and you haven’t already made the move to cloud-based computing, now’s the time to consider a transition to this type of technology, Fresh Business Thinking reports. As cloud technology can promote flexibility and a reduction in costs, it’s a particularly important step for small businesses. While many larger companies have already noticed the benefits, a lack of education is noted as one of the biggest barriers preventing all SMEs from making the leap. A survey by Fasthosts on the subject showed that of the 70 per cent who believe cloud computing is essential for growth, 35 per cent say it is an “extremely important” component of their business strategy. Simon Yeoman, general manager at Fasthosts, believes these figures are positive as it shows the benefits of cloud computing are becoming increasingly recognised: “Helping educate the SME sector is something we take very seriously and we are beginning to see a real move in the market as levels of understanding rise,” he said. This entry was posted in Blog, Cloud Services on 9th May 2013 by Secret Businessman. More and more employees are embracing the bring your own device (BYOD) trend, with many saying that this is top of their wish list at work. Put simply, this is when employees use their personal laptops, tablets or smartphones to work on rather than using a company computer. This entry was posted in Blog, Cloud Services on 16th April 2013 by Secret Businessman. 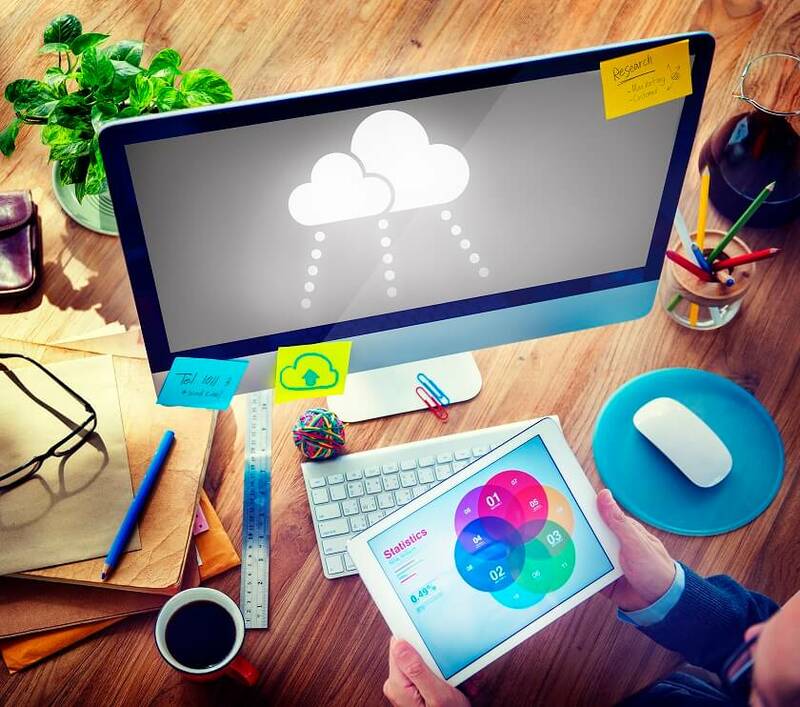 More companies than ever before are realising the benefits of cloud computing. Both small and larger organisations are beginning to see that storing data through this method is a great way of becoming more efficient, particularly at a time when making savings is a must for enterprises. And now, a new report has revealed the increasing use of mobile devices like media tablets and smartphones is driving up adoption of this kind of technology. 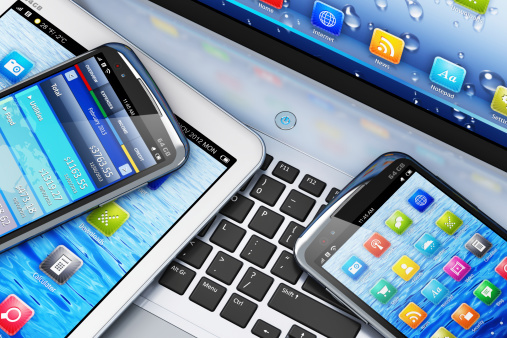 The 2013 State of the Cloud Report, which was conducted by the CDW, found that about 75 per cent of respondents believe gadgets are influencing how firms take advantage of the platform. Some 68 per cent of those questioned by analysts said organisations have opted to adopt cloud computing to acknowledge requests for flexible working and other benefits from members of staff. 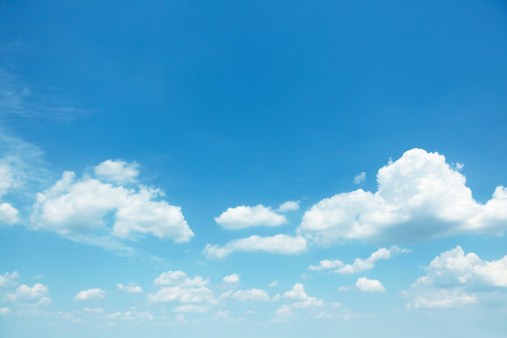 On top of this, 39 per cent of respondents said their businesses are currently implementing cloud solutions, which highlighted an 11 per cent increase from the figure recorded in 2011. In addition, 60 per cent of the 1,242 IT practitioners asked believe use of cloud services in their non-working life has influenced their recommendations to adopt the technology in their workplace. Commenting on the findings, Stephen Braat – CDW general manager for cloud solutions – said the ongoing rise of the platform by businesses does not come as a surprise thanks to the increasing use of mobile devices. 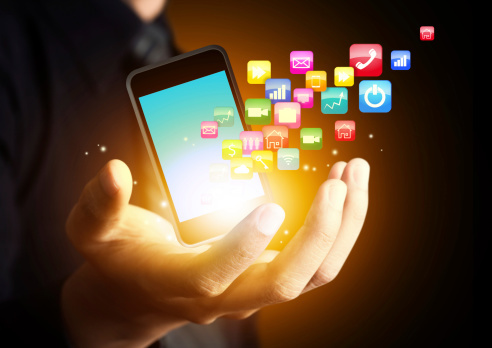 He went on to note that employees’ preference to use mobile applications have brought some benefits including the improved ability to innovate, as well as enhanced efficiency, cost savings and flexible employee mobility. It just goes to show how respondents believe the main driving forces behind wide adoption of cloud computing are cost factors such as software management charges, labour prices, software licensing fees and real estate expenditure. This entry was posted in Blog, Cloud Services on 5th March 2013 by Secret Businessman. The cloud provides small businesses with a number of opportunities. We have seen over the past few years that certain industries have been keen to roll out the technology and rightly so in my opinion. This entry was posted in Blog, Cloud Services on 24th January 2013 by Secret Businessman. In order to maximise efficiencies and work as productively as possible, modern businesses have little choice but to embrace the digital revolution. Now IT may not be everyone’s cup of tea – there’s plenty of folk who remember the good old days in business before Microsoft and the PC – but there’s little doubt that computing has made a huge difference to the world of enterprise. It’s now so much easier to get things done, with firms able to delegate many of the menial, time consuming processes to technology solutions. For instance, a human calculator versus an active spreadsheet – in terms of time and accuracy there is only ever going to be one winner. Cloud computing has taken things on to another level over the last few years. Companies can now access top-of-the-range IT services and solutions without having to buy them outright, and this has levelled the playing field for entrepreneurs and small business owners. They can access advanced IT tools online, paying only for consumption rather than ownership, meaning they can shift to an opex-based investment model. And with budgets tight, this is making a huge difference to many companies. In order to be competitive these days, almost every company needs some form of online presence, however limited. 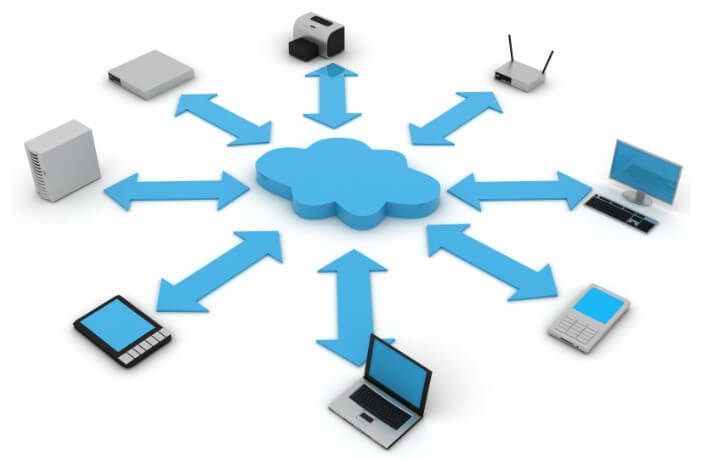 The availability of cloud computing services gives firms the opportunity to do what they want with IT, whether this is simply setting up and hosting a website, or taking advantage of sophisticated CRM tools. For those willing to move with the times, there is a world of opportunity out there amidst the digital revolution. This entry was posted in Blog, Cloud Services on 7th January 2013 by Secret Businessman. The concept of cloud computing has been around for a good few years now, and an increasing number of businesses are looking to take advantage. So much has been spoken and written about the IT delivery technique, which sees firms source hardware, software and apps over the internet. This entry was posted in Blog, Cloud Services on 17th December 2012 by Secret Businessman. Small businesses are increasingly jumping on the cloud computing bandwagon. Firms of this size are recognising how storing data and running software on the cloud is a great way of improving efficiency. Indeed, the Global Cloud Computing Market Forecast highlights how the medium is expected to grow by 30 per cent annually until 2020. Chris Harding, forum director at The Open Group, told the Guardian that once businesses have chosen the right type of cloud service for them, they can look to introduce flexibility into the system. One issue that firms should bear in mind is security, as if they are going to embrace the bring your own device trend, steps need to be taken to prevent important information – especially if it could be of interest to competitors – from falling into the wrong hands. “Is your data safe? The answer – in most cases – and with reputable cloud suppliers, is yes,” he added. This entry was posted in Blog, Cloud Services on 15th November 2012 by Secret Businessman.